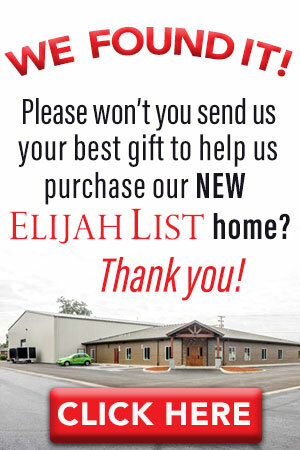 Elijah Streams: Watch! Charlie Shamp Prophesies Amazing Specifics about Midterm Election! But beyond prophets, we are a great number of prophetic people, many of whom don't call themselves prophets but who are very accurate (like a prophet is) when they prophesy. Meet Charlie Shamp. He is one who is readily and easily identified as a real prophet of God. Watch this short program to see what specific and very interesting things Charlie prophesied about the upcoming midterm elections. Don't miss this show on GOD TV (via DirecTV), every Tuesday at 2pm Eastern (11 am Pacific). To order Charlie Shamp's products we've put exclusively together just for YOU that will help you grow further and deeper — CLICK HERE. 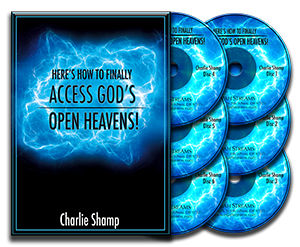 Six extraordinary messages from Charlie Shamp that will take you on a journey of accessing what God has made available to you -- in the heavenly realm! 3 major quantum keys that will help YOU move into God’s creative miracles! How to use light as a sound and frequency of its own – and you can benefit by vibrating with the frequencies of Heaven. 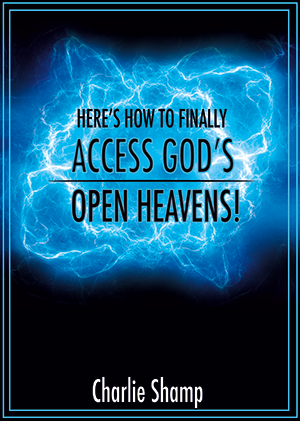 You won’t want to miss out on Charlie Shamp’s NEW OFFER CALLED, “Here's How to Finally ACCESS God's Open Heavens!” made exclusively just for you—our Elijah Streams viewer.